We have been endured a long, dark and cold winter but longer, brighter evenings are finally on the way as today - February 1 - marks the first day of spring, and is also known as Lá Fhéile Bhríde, Saint Brigid's Feast Day. We celebrated St Brigid's Day here in Colaiste Chiarain. 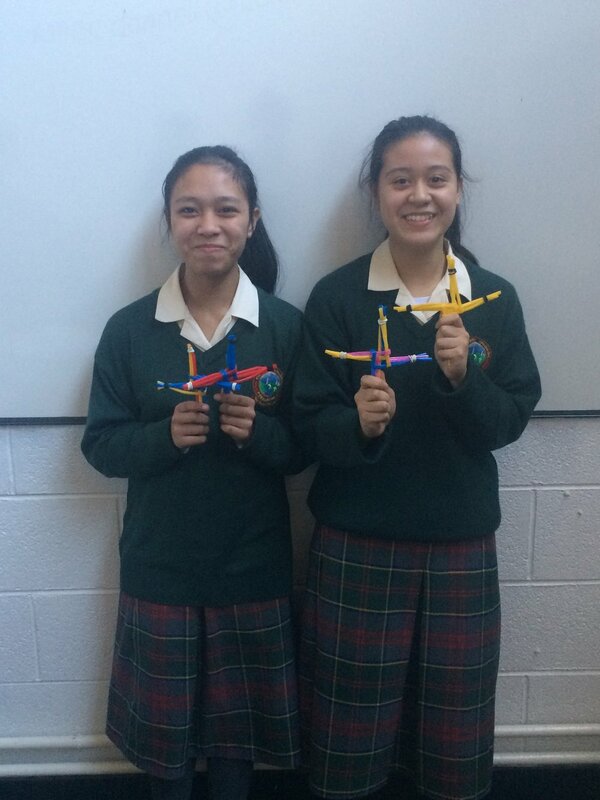 Ms.Ryan's 2nd year class were busy at work creating some colourful crosses. Well done to everyone involved and Ms.Ryan for organising the event.